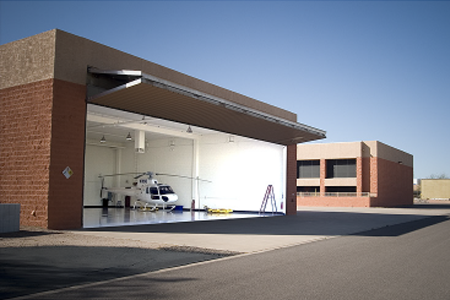 Located in the heart of the Scottsdale Airpark, our services are our expertise. 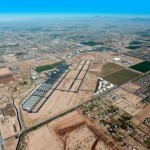 The team at Airport Property Specialists have extensive aviation knowledge and plenty of years combined of commercial real estate experience. Our expertise is understanding what our client’s wants and needs are then finding them a property specific to those wants and needs. We pledge to provide you with our world class reputation in representation related sales, leasing, investments, property management, fuel farm management and consulting. When working with Airport Property Specialists you will see why we are excellent at our jobs and why we are able to retain our clients relationships for any future investments. When you’ve decided its time to seek out a sales, leasing, investment, property management, fuel farm management or consulting team, try the best in the industry. 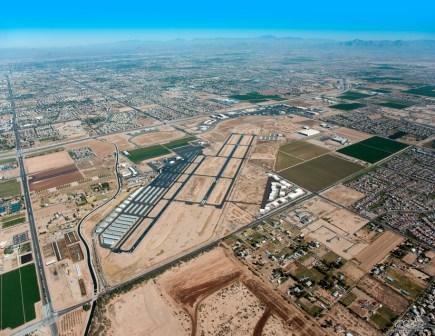 Build a lasting relationship with Airport Property Specialists, you will be glad that you did.